Create video apps for Apple TV with Tappla - no coding skills required. Create your own app for Apple TV instantly. Never made a TV app before in your life? Tappla´s easy app builder lets you create your own Apple TV app in less than 5 minutes (no coding skills needed). Building Apple TV Apps can be hard – we get it. Tappla makes is fast and easy. Creating stunning Apple TV apps has never been easier. After signup, you´ll get a visual app builder to instantly setup your own Apple TV app, without coding. Connect your Apple TV app with the video streaming / hosting provider you already use – e.g. Youtube, Vimeo or your live streaming provider. Customize the design of your App so that it matches the look and feel of your brand. No coding required. You can select between different layout options. Instantly check out your app after signup or after you have done some edits. Our preview app let´s you demo your app version directly on Apple TV – even bevor starting the app submission process. INTEGRATES WITH YOUTUBE / VIMEO. Just connect your Youtube or Vimeo channel with Tappla and let the magic happen. We’ll sync your videos. And don’t worry… you fully control your content: only the videos you choose will be streamed inside your TV app. Tappla templates are based on extensive usability tests ensuring your users will get the best video experience on their TV. You’ll see it in more video views and higher engagement. 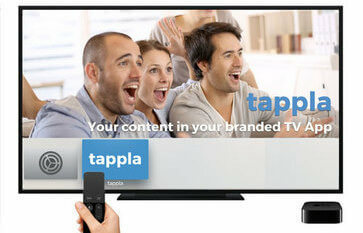 Youtubers, video owners, schools, churches – many different companies trust Tappla to create their OTT / TV apps. Struggling to launch your TV app? It’s time to try Tappla. 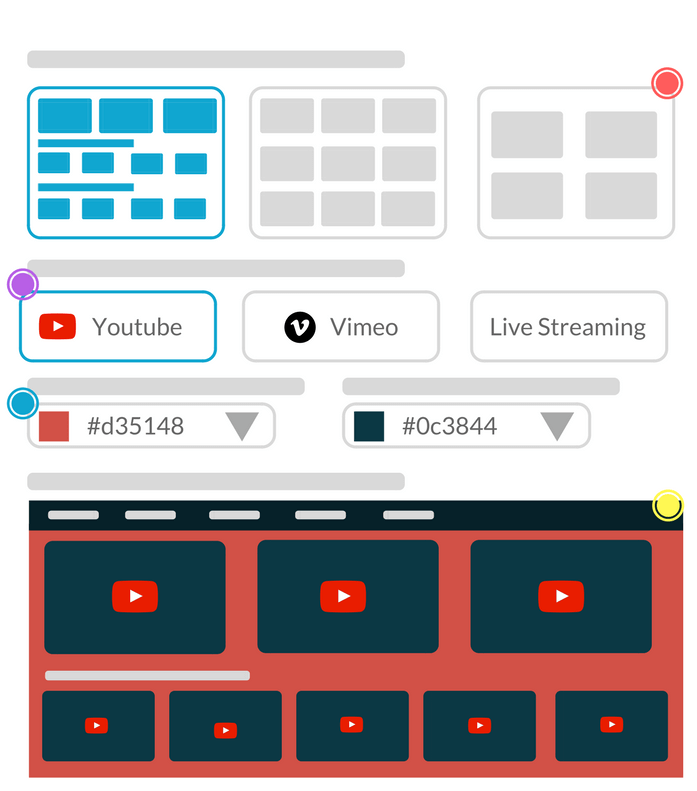 Tappla helps video businesses and Youtube creators quickly create and publish an Apple TV app – without writing a single line of code. You have a video business and now want to move forward and build your own TV app. But have no knowledge of how to code an app and now clue about programming. The good news is – you don’t have to. Tappla is an app builder for Apple TV where no IT experience or coding knowledge is required. With Tappla’s new web dashboard it is easy to update and manage the video content of your Apple TV app. 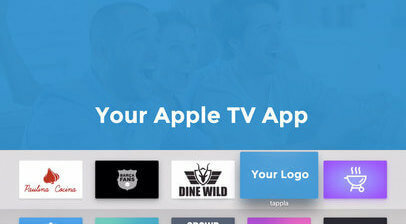 Building your own Apple TV app just takes less than 20 minutes and Tappla assists you also in the submission of your TV app to Apple’s App Store. 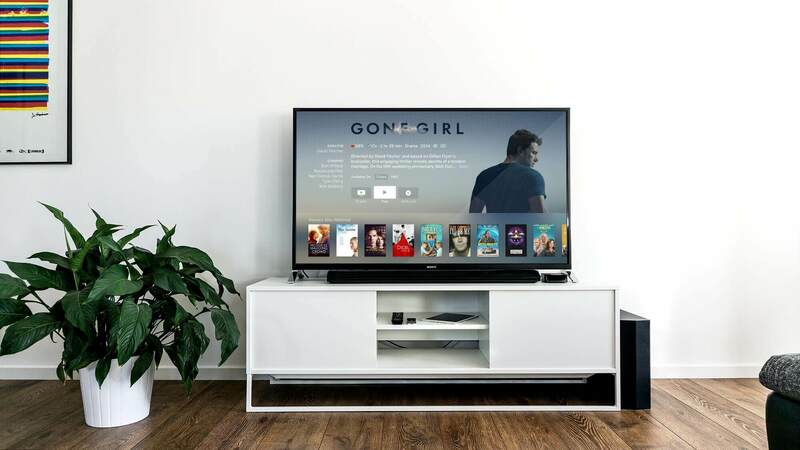 Over the top (OTT) apps provide new opportunities for broadcasting companies, video producers and media licence owners to reach new audiences directly in the family room via Apple TV, Roku or Amazon Fire TV. As OTT apps stream media (e.g. video content) over the internet you can bypass the cable service providers. You don´t need to get one of the rare TV channel spots of cable TV anymore. All you need is to develop an OTT App for Apple TV, Roku or Fire TV. You can easily create your own TV channel without any coding skills with an all in one TV app service provider like TAPPLA. With an own TV Channel your audience can then download your App on their preferred streaming device (e.g. Apple TV) and watch your videos and live streams. This makes sense for many different use case. For example many churches use Tappla to build their own custom church TV app. Then their audience can browse the video library of your own TV Channel / App & select the videos they want to watch (video on demand). Your videos will be accessible any time, day or night. Tappla is an Apple TV app development platform that let´s you build your own tvOS app within minutes. We give you a web interface where you can customize your Apple TV app to your specifications and use your own graphics, colors … to match the look and feel of your brand. You’ll get an account to our web interface and there you can update by yourself all your video content and life streams – any time and in real time. 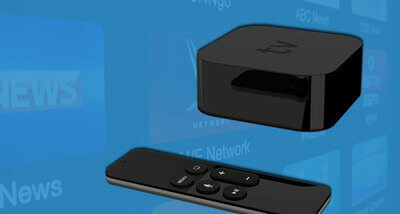 We have developed many different Apple TV Apps already and optimized them for TV.